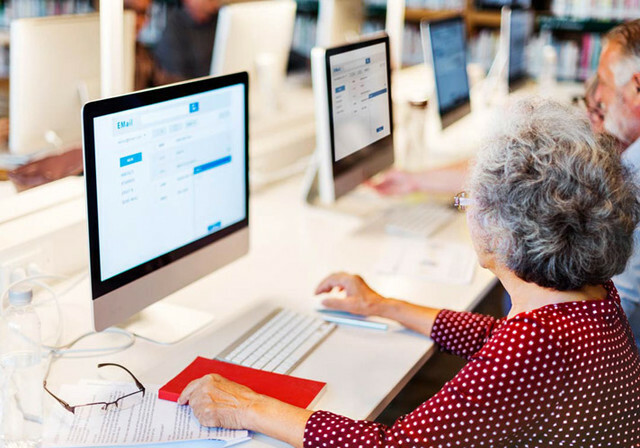 Are your friends or family members currently learning new digital skills? Be their biggest advocate by demonstrating how the internet can be meaningful for them. You can also direct them to local support and training resources to help them continue their learning. Explore the Topic Library to find learning resources for your friend or family member’s needs. New content is frequently being added, you might even find something for yourself! The 'How to be a digital mentor' course will help you to support people through their first steps to using computers and the internet, and improve their digital skills. To get local help or become a Digital Mentor, reach out to a Be Connected Network Partner in your area. Ask them if they’re in need of Digital Mentor volunteers and how to get started.